Because you won't need more! Close to celebrated sightseeing, fine dining, high-end shopping, and myriad transportation options. 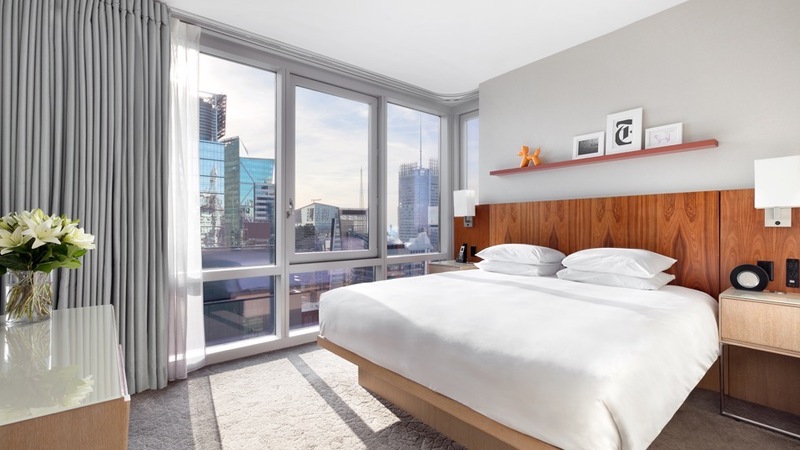 Our 487 modern rooms average 364 square feet and are oversized compared to many New York City accommodations. 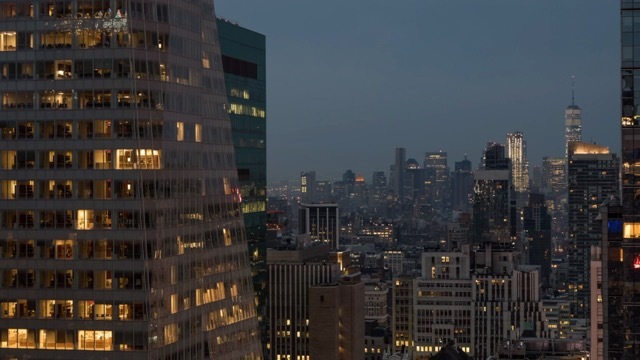 Gaze out at the city lights from our rooftop restaurant and through your guestroom’s floor-to-ceiling windows. 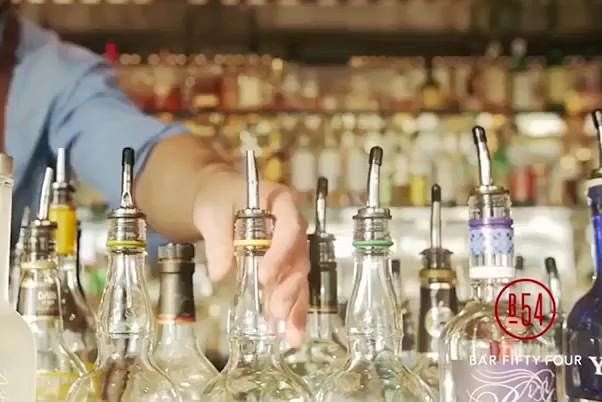 Bar 54 serves up trendy handcrafted cocktails from the 54th floor, offering breathtaking views of New York. 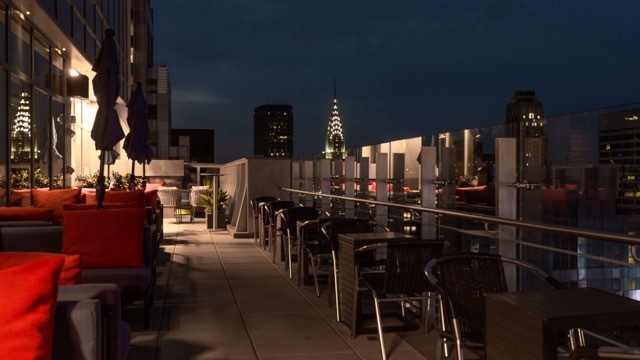 The tallest rooftop bar in Times Square provides a standout environment for enjoying delicious mixed drinks, fine wines, and light gourmet fare after a long day of working or sightseeing around town. The combination of sumptuous libations and stunning sights make this a memorable nightlife destination. 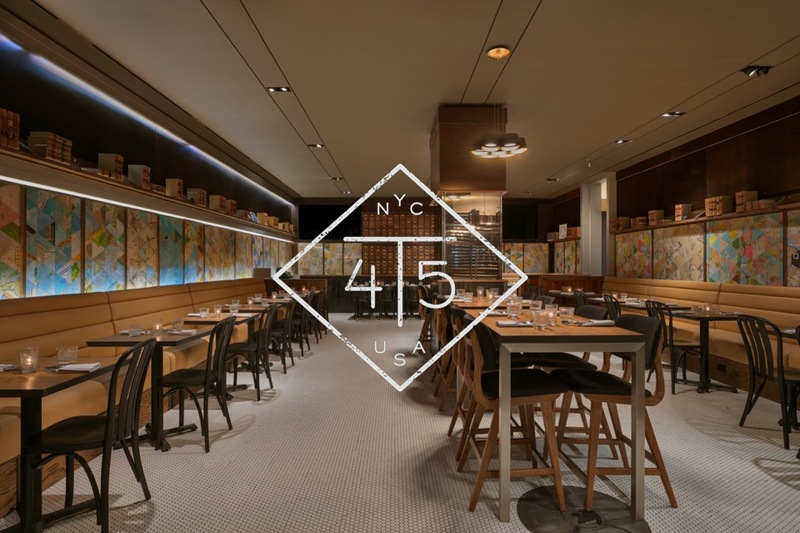 Experience a New York City spirited, culinary adventure at T45. Offering a new globally inspired menu comprised mostly of small plates. Perfect for pre and post theater dining in Broadway. 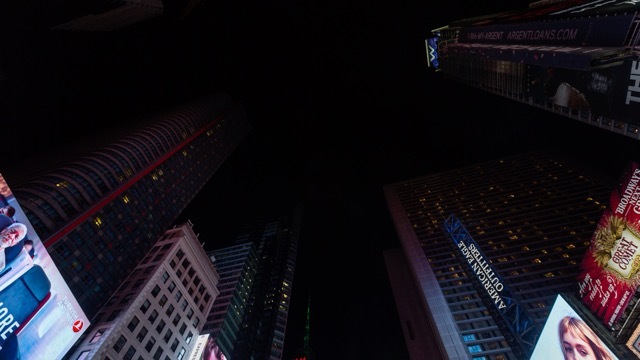 Not a World of Hyatt member yet? No problem! Simply sign up when booking online.